*Hi friends, just a heads up that this post contains affiliate links. Your shopping experience doesn’t change, but I might get a tiny commission. Affiliate links are indicated with an asterisk. Thank you! The reason? To stay looking 25 as long as possible. Duh. Okay, so eye cream isn’t magic and you can’t possibly look 20 forever, but eye cream will keep your eye area looking bright and firm. I started using eye cream a few years ago and now I notice a huge difference if I don’t use eye cream every day. Does that make sense? After a few days sans eye moisturization (is that a word? Don’t know, don’t care. You get the point), I notice more bags, slightly looser skin and just an allover dullness in my eye area. Yes, even if I’ve applied my regular moisturizer all over my face, guys. Eye. Cream. Is. My. Favorite. Thing. One thing that might prevent you from pulling the trigger is that the price tags for this stuff can be scary high. Even at the drug store. Some of them might be worth the money, blah, blah, but they’re still out of reach if you’re trying to be financially responsible. Even scarier? Some of the ingredients in drug store and high-end products have no business being on your face at all, much less near your eyeball. I’ve tested* out a lot of different eye creams for you guys and here are my faves, keeping your financial and physical health in mind! *For reference I have moderately sensitive combination skin (on the dry side), I’m 28 and have a fair skin tone. So, your results may vary. 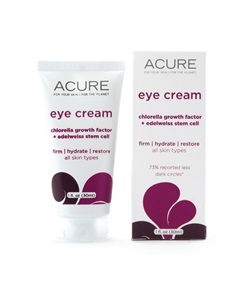 As you know, I’m on the hunt for eye creams I like. 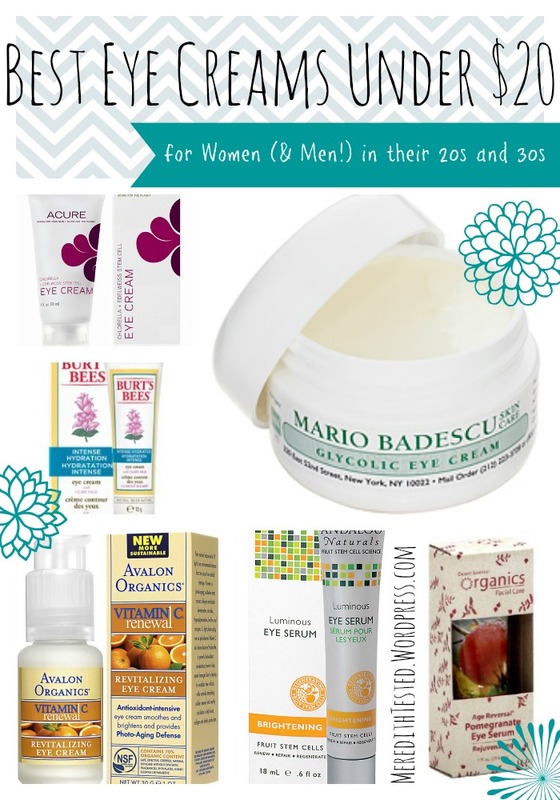 I’ve heard so much positive things about Mario Badescu products. Must try this one.